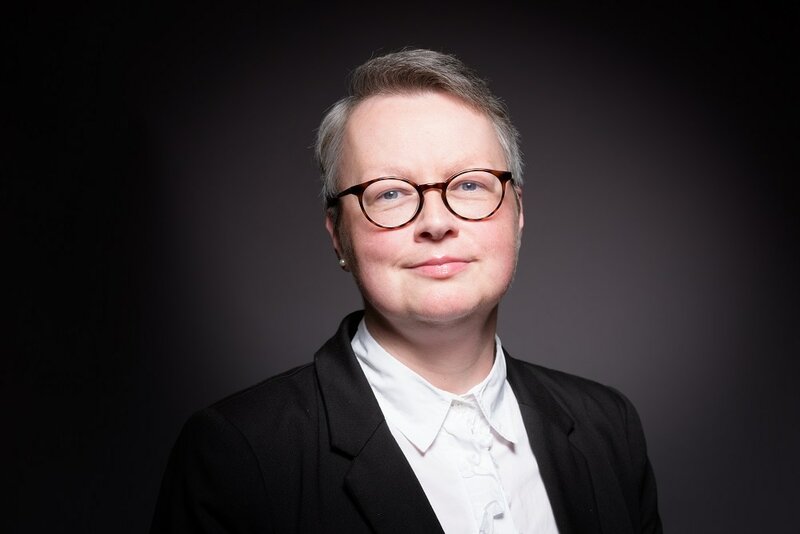 Andrea graduated from university in Manchester with a degree in law in 1994, and thereafter completed a post graduate diploma in legal practice. She attended the Institute of Professional Legal Studies at QUB, qualifying as a solicitor in 1998. Andrea specialises in family and matrimonial law; she is a trained Solicitor Advocate, member of the Law Society Children’s’ Order panel of solicitors and the Northern Ireland Guardian Ad Litem panel of solicitors. ​Andrea is also an advanced solicitor advocate, and a collaborative matrimonial solicitor.